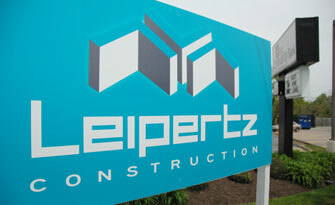 Family owned and operated, Leipertz Construction, Inc. was founded more than 40 years ago and is still operated by R.J. Leipertz Jr., founder and CEO. It’s that personal touch, quality workmanship, and ownership of every project that has made us successful for more than four decades. Our portfolio of work and client base continues to grow from our strong roots in Central Virginia to the entire Mid Atlantic Region. 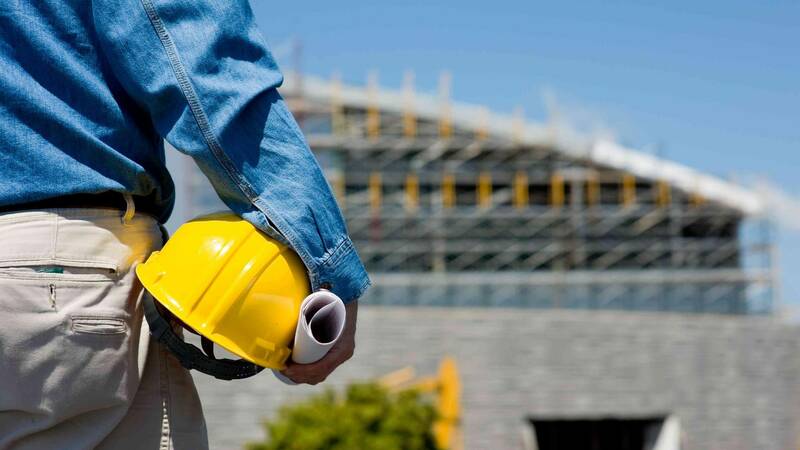 Leipertz provides preconstruction services, design/build, general contracting and construction management to a wide variety of clients. 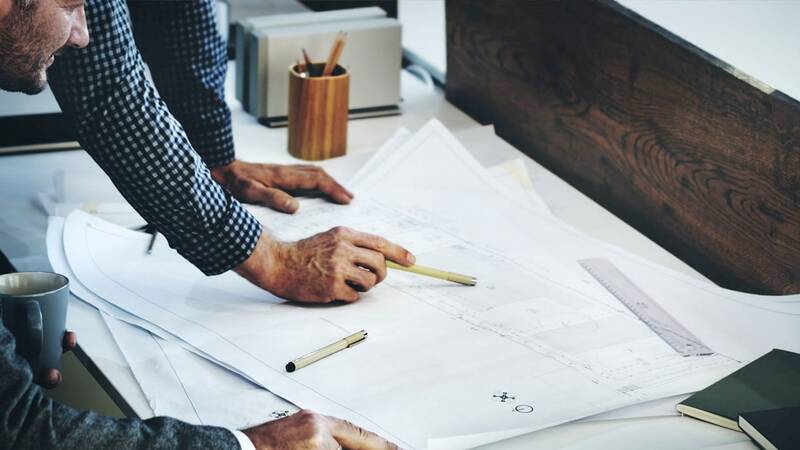 Our diverse portfolio consists of commercial and industrial projects including but not limited to; financial facilities, retail centers, medical facilities, recreational facilities, historic renovations, multi-family, municipal, and government. 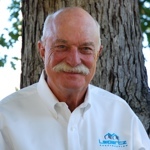 R.J. Leipertz Jr. founded Leipertz Construction, Inc. (formerly Construction 2000, Inc.) in 1977 and has served as CEO since that time. 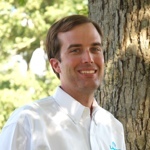 As CEO, Bob is responsible for complete oversight of all organizational aspects and long-range planning. He received a bachelor’s degree in architectural drafting and design from Virginia Commonwealth University. He is past president of the Home Builders Association of Richmond and is a Life Director of the Home Builders Association of Richmond, the Home Builders Association of Virginia, and the National Association of Home Builders. He is also a past board member of numerous community and construction/building-related organizations. As President, Barret is responsible for all overall company operations including coordination of both field and office personnel. 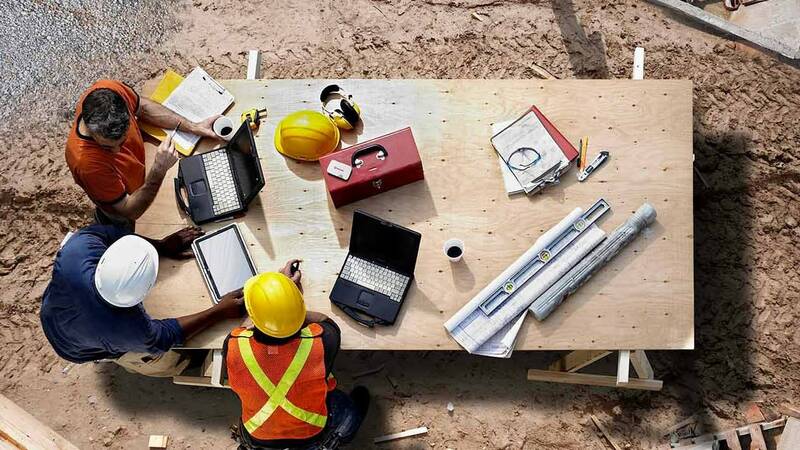 He maintains an active role in all projects as they move through preconstruction, construction, and closeout. He received a bachelor’s degree in business administration from Mary Washington University, and continues to be involved in several industry-related organizations. Committed to sustainable design and green building practices, he is also a LEED Accredited Professional (AP).